Welcome home! 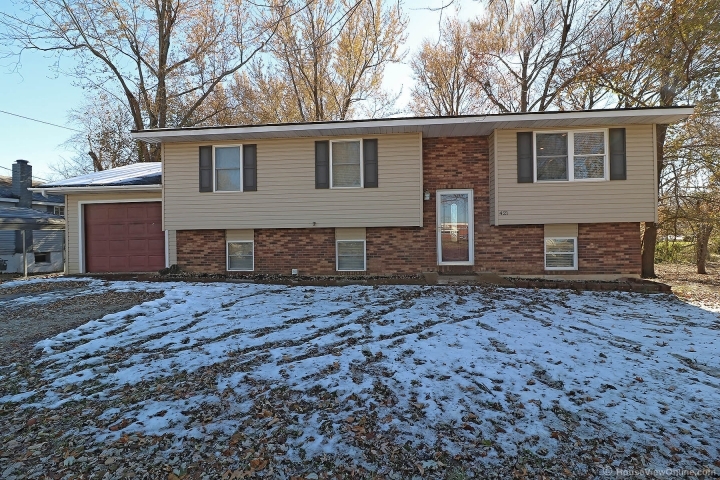 This spacious split level 4 bedroom, 2 bath home is sure to have ample space for everyone. Upstairs you will find a living room, beautiful kitchen that boast all stainless steel appliances and ample space for any cook, separate dining area, large 23x11 bedroom, an additional bedroom and bath. The lower level includes a family room-a space that is sure create lots of fun memories, 2 bedrooms, a bathroom, and utility room. 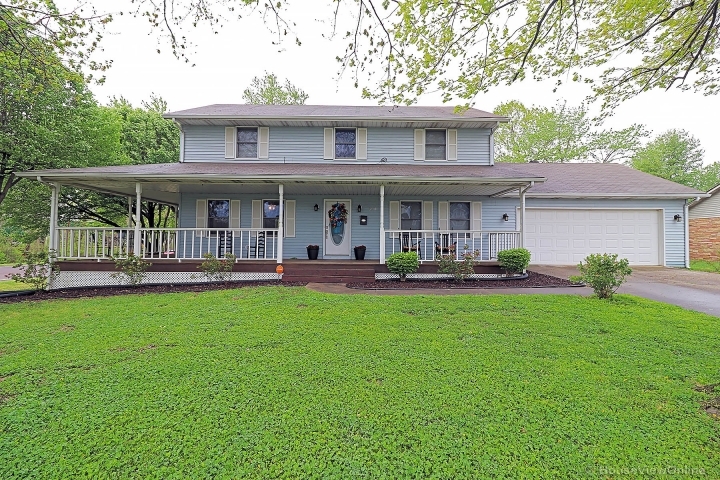 This well kept home sits on a large lot, 1/2 acre(+/-), is fenced and features a deck, patio, and cozy fire pit. Outside you will also find a custom dog kennel, that allows access to the garage ensuring your furry family member has a safe, secure place to enjoy the day. The HVAC was recently updated to provide forced air heat, but the baseboard heat is still functional if that is your preferred heating. Don’t wait, Call today!